All this modding got me thinking. 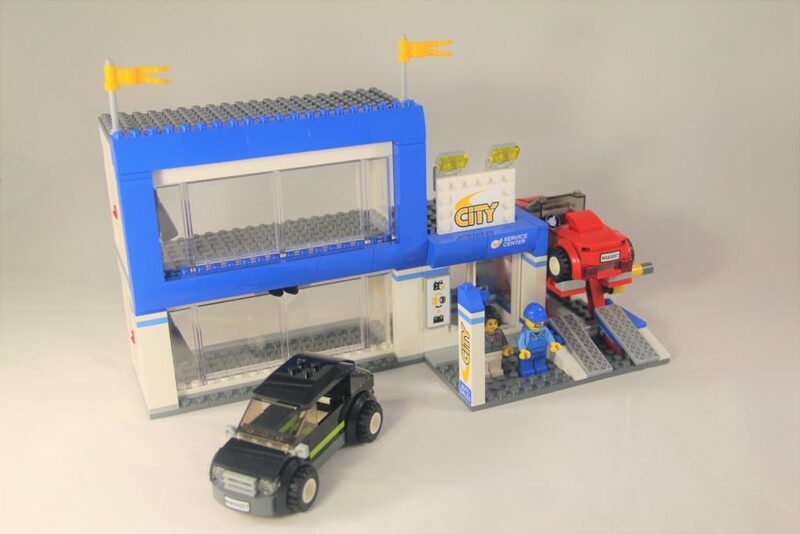 There are so many different themes that LEGO has in production at the moment, and even more that are no longer in production. The beauty of a LEGO set is that it is infinitely customisable, so I wondered what the community had done in the re-theming realm. Here’s one of my favourite examples, by justin_m_winn on Flickr. It’s a beauty! 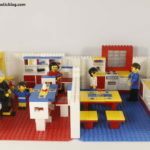 In order to make this fun and creative for everyone, for the next month, I’m running a LEGO Re-Theme Challenge. Being a part of the LEGO Ambassador Network means that collaboration with LEGO is also an option! 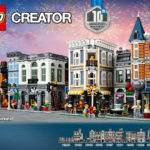 The LEGO Group has kindly provided the prizes for the LEGO Re-Theme Challenge, so a massive thanks goes out to them for making this possible. Take a set from any theme (current or retired) and change it to suit the look and feel of a different theme. There are so many combinations! 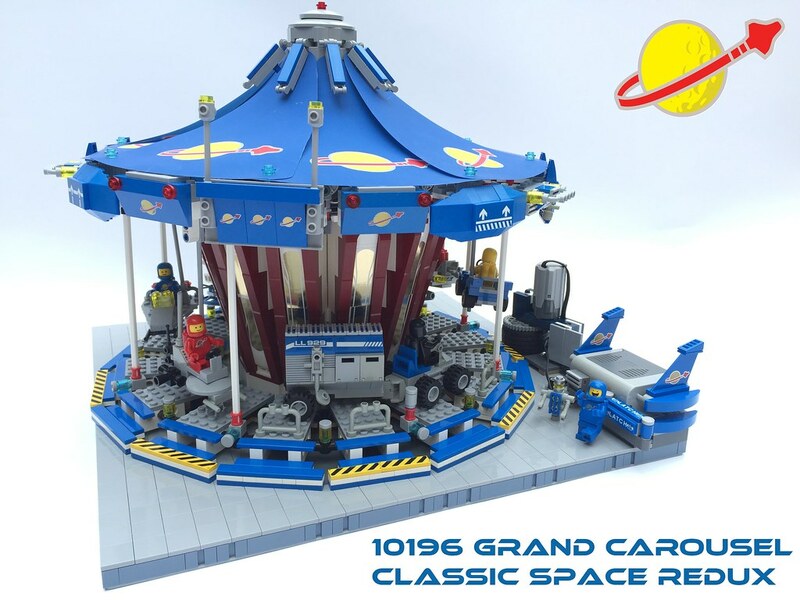 A Friends set rebuilt to suit Star Wars, a Modular redesigned for Nexo Knights, or a Ninjago set redone as a part of Classic Space. There’s no limits. If it has been or is a theme from LEGO, then it’s fair game. There’s also no piece count requirement, and no age limit. If you don’t have enough of a collection, feel free to use LEGO Digital Designer or Stud.io. 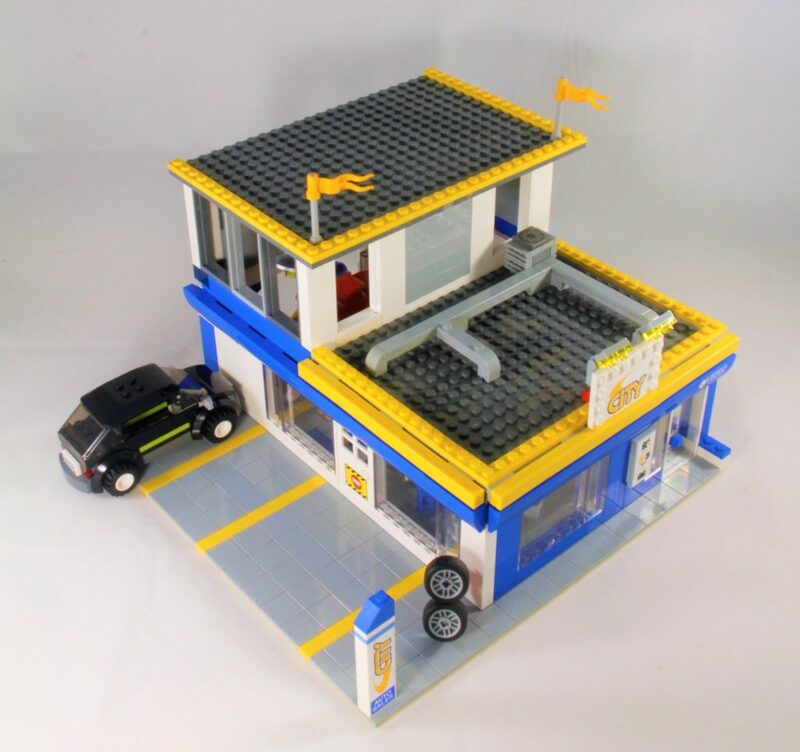 Take a photo or screenshot of what you’ve built and email it to me at bricktasticblog at gmail dot com with “LEGO Re-Theme Challenge” in the subject line. In that same email, include a comment (70 words or less) about your theme and design choices, as well as your name and country. Submit your entries by Friday May 5th, 2017, 11:59pm Australian Western Standard Time. The winners (and some honorary mentions) will be announced Tuesday May 9th, 2017 in a blog post. 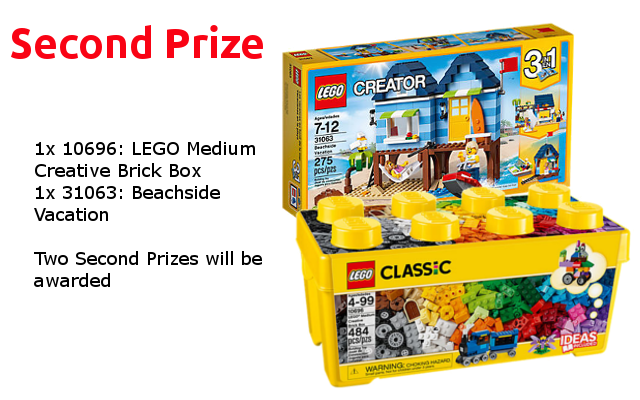 The LEGO Re-Theme Challenge is open to almost everyone in the world as LEGO will be sending out prizes directly. Unfortunately that means that China is excluded from winning, as well as anyone with a PO Box as their primary mailing address. Prizes will only be able to be sent to people that can receive mail. Winning entries will be chosen based on creativity in theme combination, build, and comment. 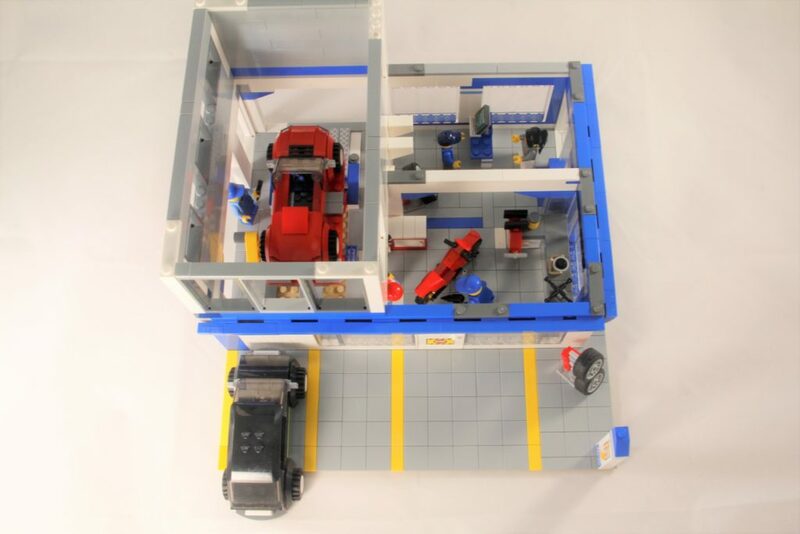 So, think out of the (LEGO) box, and get creative! 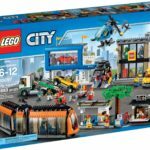 Here’s a list of all the LEGO themes, for some inspiration. On to the fun stuff – the prizes! That’s it! Good luck! I’m really excited about the possibilities you’ll come up with. If there’s questions about the challenge, ask away in the comments. 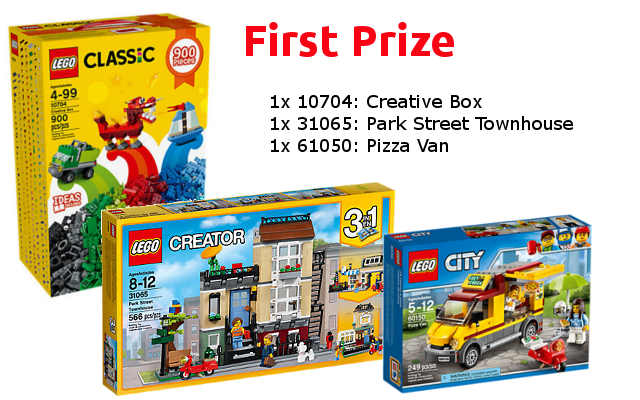 Once again, a huge thanks to The LEGO Group for providing the prizes.